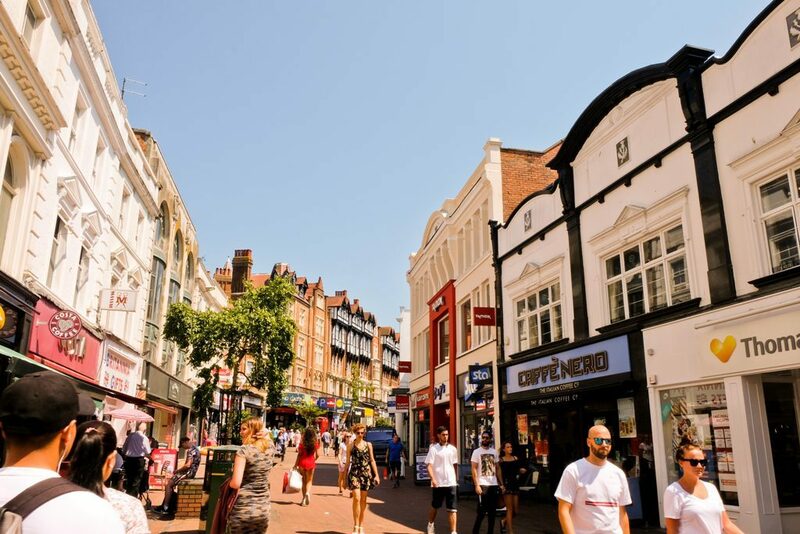 Have you been following the Future of the High Street features in the Echo? In case you have missed any, here are links to the articles so far. Mon 28 Jan: Overview. What has really gone wrong on our high streets? Tue 29 Jan: Big and small perspective from the department stores and the small independents. Wed 30 Jan: Online versus bricks and mortar. Thu 31 Jan: What the customer wants from a town centre experience. Fri 1 Feb (1): The BID perspective and what this can achieve. Fri 1 Feb (2): Turning footfall into sales. Mon 4 Feb: Landlords and agents – what should they be doing? Wed 6 Feb: Town centre strategy – what should councils be doing?